What was the first collection of molecules that could copy itself? 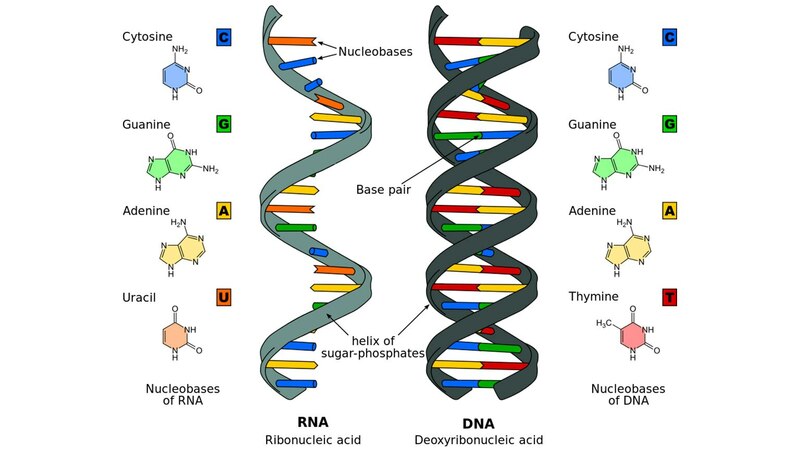 Investigate three theories of early reproduction: the reverse citric acid cycle, autocatalytic networks, and self-replicating RNA. Then travel to the world 3.8 billion years ago to consider conditions on Earth when life got its first foothold.